Mix puffs and milk and let sit 25 minutes, stirring occasionally. 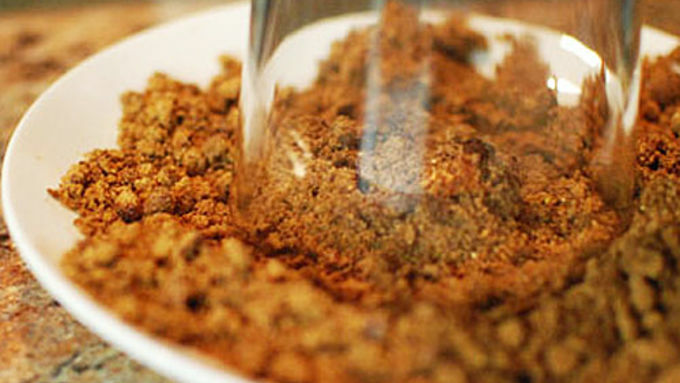 Remove cereal from milk and discard. 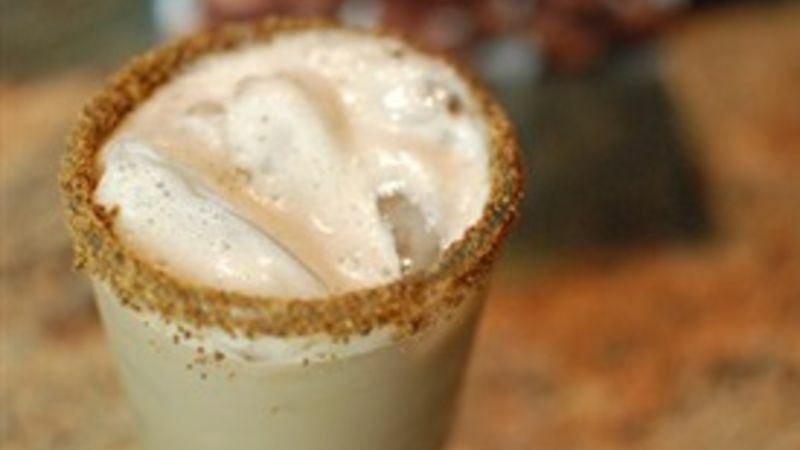 In a shaker with ice, mix 1 oz vodka, 1 oz coffee liquor, and 1/5th of the cereal milk. Shake well. Meanwhile, crush some Cocoa Puffs™ Cereal and place on a small plate. Pour some milk onto a small plate too. Dip the rim of your glass into the milk, then into the crushed cereal. This will cause the cereal to stick and form a rim around the glass. Fill the glass with ice and pour in your drink. Serve! The White Russian is probably the most underrated drink out there. I almost never drink one, but when I do I really enjoy it. I find myself thinking that I should have them more often. 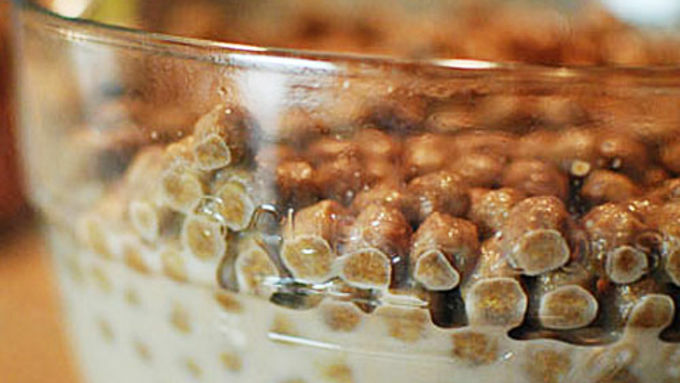 This sweet twist on the classic White Russian recipe uses Cocoa Puffs cereal to add a chocolate flavor to the drink. Finish it off with crushed cereal on the rim and you have a unique drink that everyone will love! 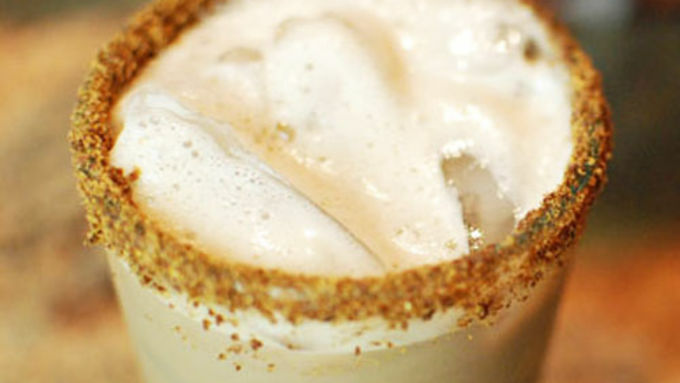 Just a few ingredients make this awesome drink. The cereal sits in milk for about a half hour so the milk becomes flavored like the Cocoa Puffs. Rim the glass with crushed puffs. Yum! This drink kicked off my weekend on a Friday at 6pm with my new roommates. It was a perfect post-work, cocktail hour drink and everyone loved them.